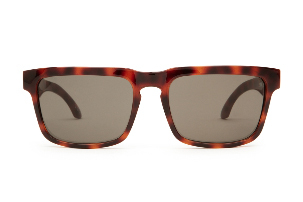 Have you ever had a pair of sunglasses sneak up on you? I was at a friend's house having beers on the deck. Talking and talking, an hour goes by; then suddenly I'm falling all over myself at how amazing his sunglasses were. They snuck up on me. I got slowrolled by the subtle coolness of his shades. Truth be told, they were a lot like the frames I'm wearing today. Unostentatious, these don't mimick the grill of a 50s Chevy. 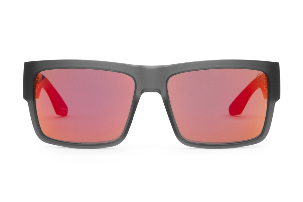 You can't see every detail of your face in their super reflective lenses. BUT THEY'RE ON POINT. 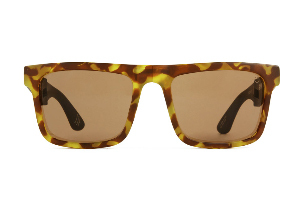 If ever there were a pair of sneakily cool sunglasses to have on hand at all times, it's the 'Hennepin' style from SPY SUNGLASSES. I. LOVE. THESE. FRAMES. I'm a trendy girl, I love fashion, and I love to experiment with all varieties of attire. But if I had to whittle my collection down to only bare essentials, this brand and style would definitely make the cut. What do I love about them? I love the sporty fit and construction. They aren't going to crumble in the sea and snow or injur my face if a volleyball smacks me upside the head. They have substantial weight (quality!!!) but don't pinch my nose or bind my temples. I could swim, ski, camp, bike, run, sweat, or chill in these babies without any slippage. And oh yeah, the best part; they make me look really, really cool. 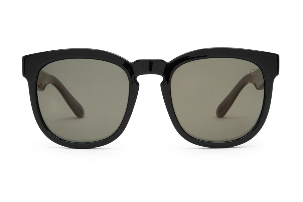 I love big, black, D-Frame, 'rockstar' sunglasses and these fit the bill nicely. 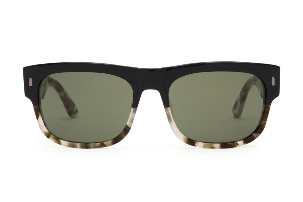 Spy Sunglasses' 'Hennepin' is a truly great addition to my collection of top tier sunglasses. Interested in seeing the whole line? 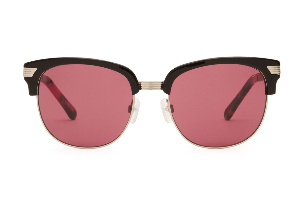 Shop my favorites below or visit SPY SUNGLASSES to see the full stock.